Women’s hockey is a sport that is on the rise not only in the USA but also around the world. It is easy to see why as this is a fantastic fun, fast-paced and exhilarating sport which is fun to both play and watch. It is also an excellent team sport so it can be a terrific way to make new friends and socialise. One of the major reasons for the growth of women’s hockey in the States is the fact that the U.S women’s team won the Olympic Gold at the 2018 Winter Olympics in South Korea. This was their first gold medal in two decades after they defeated four-time defending champions Canada in a thrilling game which went to a shootout after the USA team tied the score with seven minutes to play. In the shootout, both teams scored two of their first fives chances before Lamoureux-Davidson netted for team USA and then goaltender Maddie Rooney stopped a shot by Meghan Acosta to seal their first gold medal since 1998. This has inspired the nation and now more and more people are showing an interest in the sport in terms of playing and spectating. It is also rapidly growing in popularity in other areas around the world, including places like Great Britain and Russia. Additionally, team USA’s success has even led to the introduction of a new team to the National Women’s Hockey League – the Minnesota Whitecaps. This makes it an exciting time for women’s hockey all around the globe and it is hoped that this popularity will continue to grow and encourage more women and girls to take up the sport. While it does take some time and skill to master (like any sport), it can be played by anyone and there are many excellent places to start playing whether it is your local school, college, leisure centre or at a club. This can be a great way to meet new people and it is also a superb form of exercise. In order to get started, you will need the right equipment so that you can play safely. This will include items such as ice skates, a set of pads, a helmet and a hockey stick. There are then all kinds of other items that you could have with various accessories. It is important that you purchase high-quality items so that the will offer adequate protection and last you for many years. To find everything that you need, it is best to shop at specialist suppliers like Proline Skates. It is an exciting time for women’s hockey in the United States and also other areas around the world. 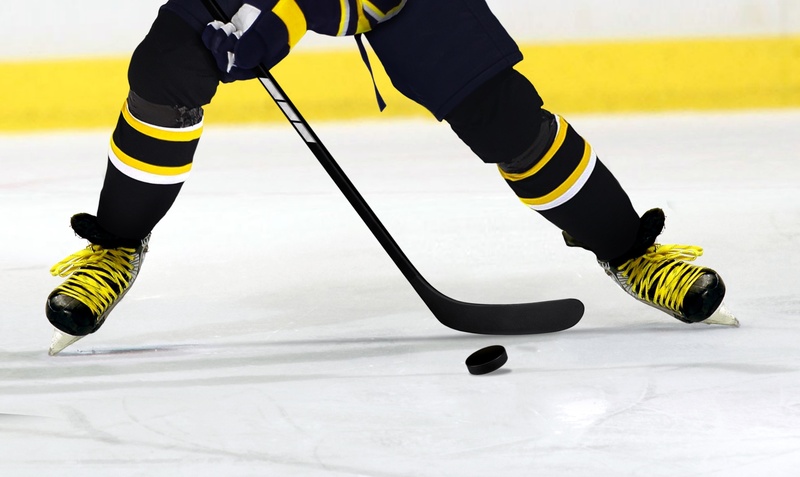 This is largely spearheaded by team USA’s exhilarating victory over rivals Canada in the final of the 2018 South Korea Winter Olympics, but also because it is such a fun and exciting sport to play. It can take a while to master but anyone can pick it up and start and there are sure to be beginner groups in places near you.